At Phone Retailers, we compare prices for Allsop Digital Innovations ScreenDr Screen Cleaning Kit 59 ml and list the best deals for Allsop Digital Innovations ScreenDr Screen Cleaning Kit 59 ml in Brand New, Used and Refurbished Conditions. Allsop Digital Innovations ScreenDr Screen Cleaning Kit 59 ml is available to buy for as low as £9.99 today from Currys PC World. With Phone Retailers, you can save up to around 25% when you compare and buy Allsop Digital Innovations ScreenDr Screen Cleaning Kit 59 ml online. 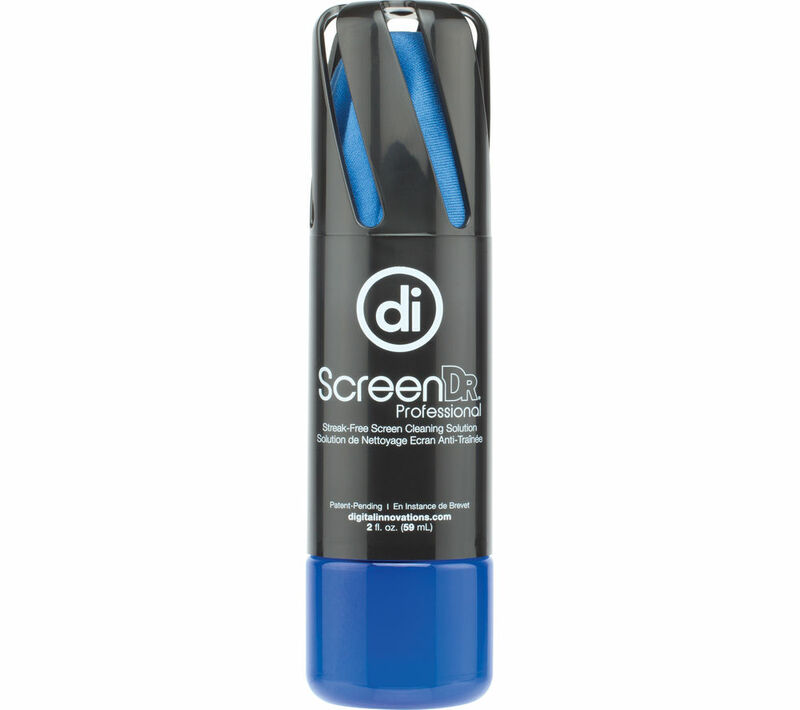 Which retailers are Offering the Best Price Comparison on Allsop Digital Innovations ScreenDr Screen Cleaning Kit 59 ml? Phone Retailers compares and indexes more than 100 retailers which offer the most competitive & attractive prices for Allsop Digital Innovations ScreenDr Screen Cleaning Kit 59 ml online and most of them offer free shipping as well. Retailers like Currys Pc World and many others are currently providing the best retail deals for Allsop Digital Innovations ScreenDr Screen Cleaning Kit 59 ml. We know the value of hard work and realise the importance of hard earned money. That is why our state of the art comparison system only puts forward the merchants who are offering the best price comparison on Allsop Digital Innovations ScreenDr Screen Cleaning Kit 59 ml Online. Out of all the retailers who are offering the best deals for Allsop Digital Innovations ScreenDr Screen Cleaning Kit 59 ml Online, we try our best to offer cheapest price for Allsop Digital Innovations ScreenDr Screen Cleaning Kit 59 ml online.